Before they issue speed limits along Macapagal Ave., maybe they should fix the traffic there first. 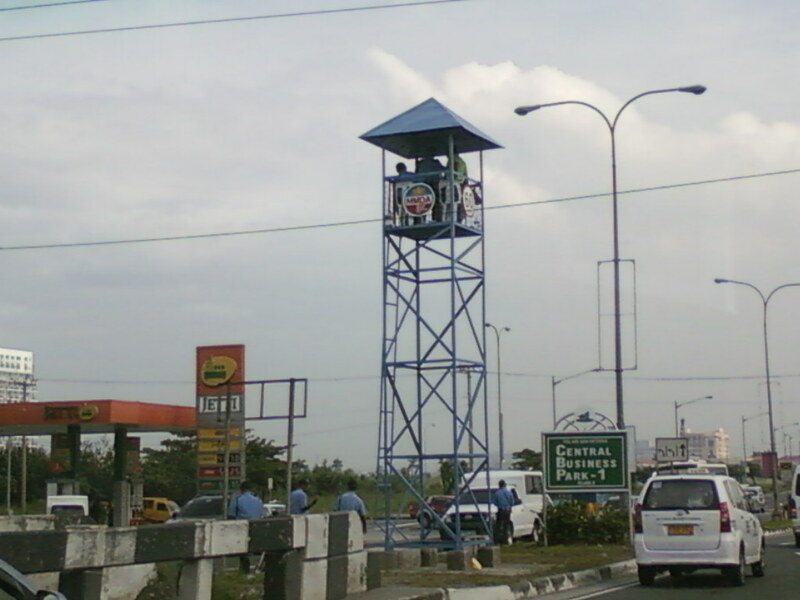 No worries for the MMDA here. Motorists usually don’t have to worry about exceeding the 60kph speed limit here especially the area in front of the DFA. 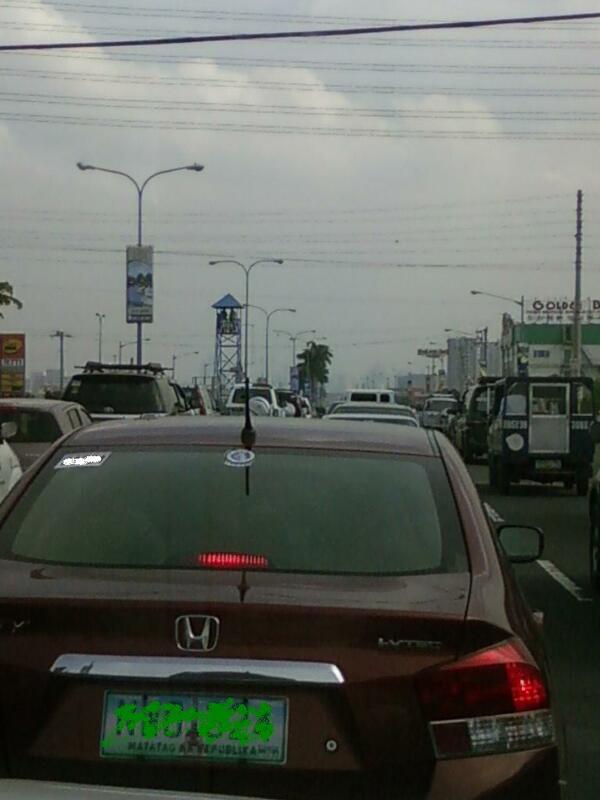 Cars running at 6kph along Macapagal Ave. Yes, roads and motorists will now be safer because of the 60kph speed limit (thank you MMDA for this) but we hope they fix the traffic there as well. Next story Yes, there was a TRO but smokers still can’t smoke in private areas; Find out where you still can’t here. Previous story Learn how to dance at Symmetry Dance Studio!